I hate to repeat this one more time, but it has been a long time since I have posted. Way, way longer than it should ever have been. I have moved. The house we moved into is wonderful. It isn't old and huge and right on a corner so the noise is almost unbarable. It is a wonderful, little house, athough still in the city. Not so much fun. God has been amazing and he opened this door up for us to move here. We have a wonderful landlord and so far, great neighbors. Even though it is still in the city, it is good. I will get some pictures of this sweet house in the next post so you can see how darling it is. It is what they call a bungalow and I just love it. Well, the beauty in all this is that God has opened doors for me to start wholesaling my dolls. I am excited and a bit nervous but still happy these doors are opening up. 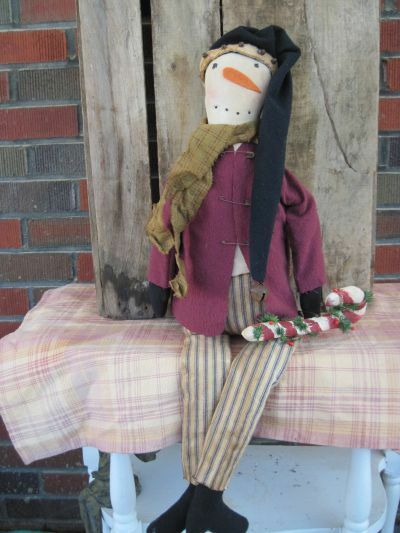 Below is one of my wholesale dolls and he is up for sale but as a wholesale doll. You would have to have a brick and mortar store or an online store in order to purchase him wholesale. Otherwise he can be bought retail for $38.99. Just email me if you are interested in him. No matter what I am pleased that these wholesale doors are opening up and am glad to be going somewhere with my business. I already have 2 stores I'm wholesaling with and hopefully more on the way. We moved. Yeah its true. 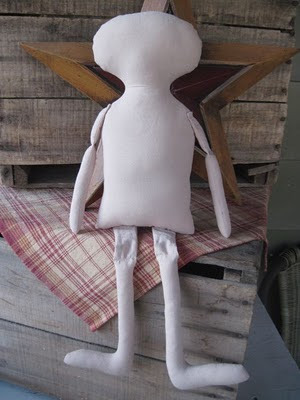 It's one of the main reasons I haven't posted or made and dollys. We finally found a house and I give God all the glory. Here's the story. I had been looking for a house to rent for over a month. 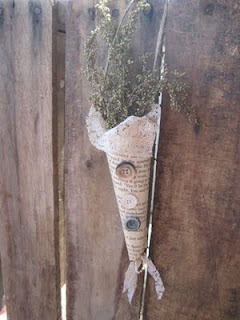 I road around my neighborhood, checked out Craigs List almost daily, newspaper searched and more. I was getting discouraged. Many folks wanted tons of $$$ for us to move in, others wanted nothing to do with us since we had dogs, especially a Rottwiler. (big chickens) I prayed on day to the Lord and said "Lord I am doing my part, searching and praying, when am I going to find a house. A week later, my friend Alice, (who describes herself as 3 years from 90) asked me if I had found a house yet. "Ah no I replied". She told me she might know of one and then hurried off to her car. I didn't think anything about it most of the day. Later that evening, I got a call from who else, but Alice. "I think I have a house for you, can you come right over"? "Sure" I said and headed right over. Alice took my hand and we walked up the street together as she told me about this lovely house and landlord. I had seen this house before, but thought nothing of it. When I entered the house, my mouth dropped open. it had arched doorways, french doors, two bathrooms with TUBS!!! Yea, I haven't had a bath in 7 years (our old house only had a nasty old shower). A sweet breakfast nook and a lovely fenced yard. So this journey has begun. I discovered in my book on "boundaries" that boundaries are like fences. Fences identify our boundary lines, this is my property , I take care of it, manage it and am responsible for it. However, when you grow up in a home where your boundary lines are repeatedly crossed, not respected or protected by those you love, you have trouble as you get older identifying where those personal "boundaries" or fence line begin and end and where to draw the line with others. I grew up in a home where my brother was allowed to beat on me, abuse my car, fling plates at me and put my head through a wall. I still suffer from that physical damage today. (Yeah, this is hard to discuss) My brother was an alcoholic and drug abuser. He beat on me to make himself feel better. So as you can see he did not respect my fence, he marched right through it. The worst of it yet was my parents never held him accountable for that abuse and so even to this day after he has supposedly been with AA for years, he has never "made amends" with any of us as he is supposed to do. He doesn't even realize that he has offended, hurt and abused his own family, because he was never shown true boundaries from those who raised him. Because of those blurred boundaries, my brothers and I suffer and I made the choice to marry an alcoholic. Where is my fence line??? All fences need to have gates. The gates are to let those who truly love us in and keep the bad and not so good people out. I am learning to identify who and what they are, it is a slow process. Years of keeping the bad people in and not knowing who the good people really are to let in, will take time to correct. One of the things I am learning to identify, is that little voice in my head that tells me "RED FLAG" don't touch that!!!! Don't go there, or don't be apart of it, don't let them in. It also tells me there are good, kind, loving and trustworthy,people. I'm learning to listen to that voice. It takes practice and good listening skills. LOL! Will be working on that for awhile I"m afraid. Lastly, I'm discovering that I too am responsible for my choices and that I don't have to do anything anybody else trys to make me do....really. I don't!!! Do you ever do this: you have something you really need to do, but the person your with, can't seem to get you home on time, they have to go here and there and in the meantime, you have asked them to please take you home. They don't, they just keep doing what they want, don't mean to make you late but just one more stop, Ok?!? So what could I have done different. Well I don't like to be yelled at so I just suffer in silence, or I say this "take me home NOW!!! I have asked you repeatedly and you are not respecting my needs as well. If you can't respect what I need then pull over and get me a cab, I HAVE TO GO HOME NOW!!!! Which will get their attention and results? I usually do the first choice. If I do the first choice, I get so mad and fume for days, nothing gets resolved and that person does it again and again and again. I didn't set the boundaries with that person. That really happened to me. If nothing else, I should have never stepped foot in her car again and told her why I won't. Fear drives me, but I believe through this journey of self discovery and God's guidance, I will truly learn to set boundaries. I just put the first fence post in the ground today. See ya at the next fence post. Identifying the problem. Yeah, that's what is happening to me. For the past several months we have been struggling with some major, life changing financial difficulties. Along with that I have become overwhelmingly hit with despair, hopelessness and emotional and mental fatigue. Not to mention, lack of creativity. But the biggest problem that has arisen is what has been happening for 20 years in my family's life. So this blog will be sorta of a journal if you don't mind of where I am at now and hopefully where God is leading and teaching me for the future. I will make no bones about it my husband is an alcoholic. Full blown, practicing one and the devastating affects on my home, marriage and children is unmeasurable. So when my husband lost his job for 18 months and the bills piled up and accusations and frustrations started to fly, an awareness of my surroundings and life started to emerge. It wasn't till the foreclosure and bankruptcy happened that an acute awareness of this debilitating disease surfaced and my despair swallowed up my life. I started emotionally and physically separating from my spouse. I moved into my daughter's vacant bedroom and set up my mini apartment, my emotional safe haven so to speak. It was were I could cry with out disturbance, read, sleep without the smell of alcohol laden air and just somewhere to find a small spot of peace. Doesn't this look so inviting?!? This path is calling out for you to walk down it and in 2 days, that is exactly what my family and I will do. I have walked on, under and stood on many Outer Bank piers before, they are so relaxing! 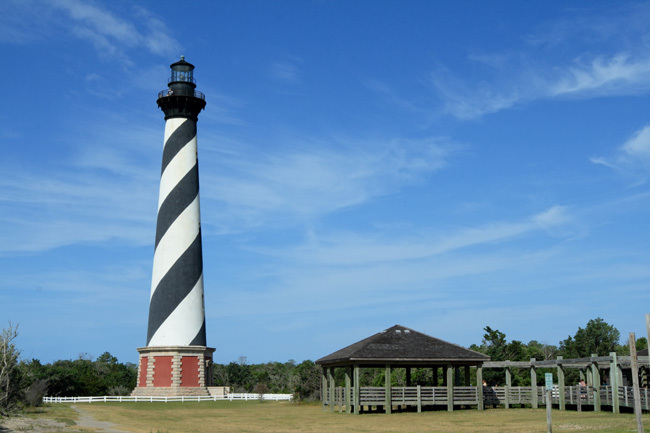 I have been to this Cape Hatteras light house and it is magnificent and huge. It is the largest light house in the nation and can be seen 20 miles out to sea. It warns the sailors of the treacherous shallow sandbars which extend 14 miles out to sea. We are staying at Kill Devil Hills and I hope to take my son and his friend to visit the Wright Brothers museum. 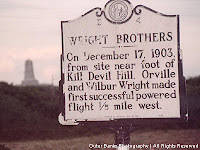 Orville and Wilber Wright flew the first powered airplane at Kill Devil Hills, NC. It lasted 12 seconds and fly 120 ft. Hope we get to visit the museum for more history. I'm sure the boys will love it. LOL! 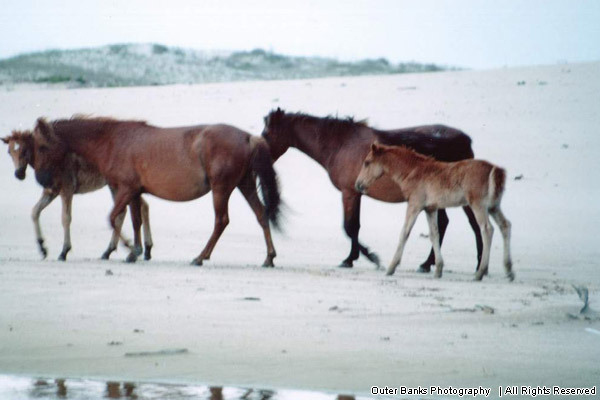 These are the OBX ponies whose decendents landed on this Island several hundred years ago. 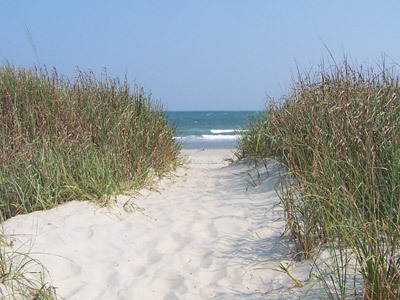 They are called Banker Ponies of Ocracoke and legend has it that they were left here by shipwrecked explorers possibly when Sir Richard Grenville's ship wrecked in 1565. They lived through many a hurricane, which I find amazing, they are tough little horses. I have never got to see them and probably won't this time either, since it is a short stay. 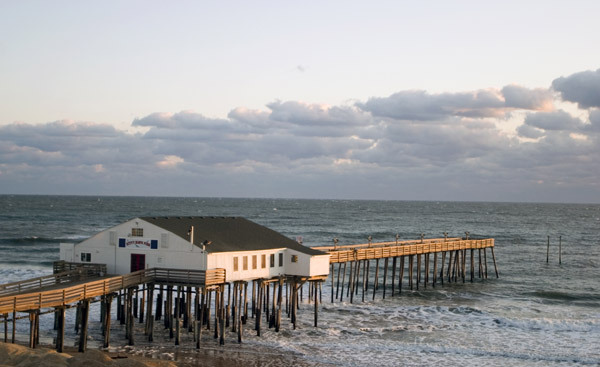 But I plan on returning to OBX and this is my next stop in the future. Love these sweet ponies. This mini vacation is very needed since we are going through a very tough time right now. Bankruptcy and foreclosure has taken its toll on my nerves and I need a break and change of scenery. Will be back on Monday next week, hopefully refreshed and ready for new challenges. 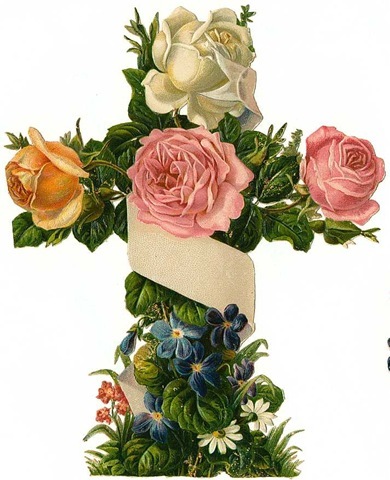 Have a safe and wonderful Memorial weekend everybody. Well good Monday morning to everyone. I hope you had a blessed week end. As you can see, I have been a bit busy creating my new offering for WSOAPP and thought I might share her with you. She is a royal, oh yes, she is (well in her world anyway). 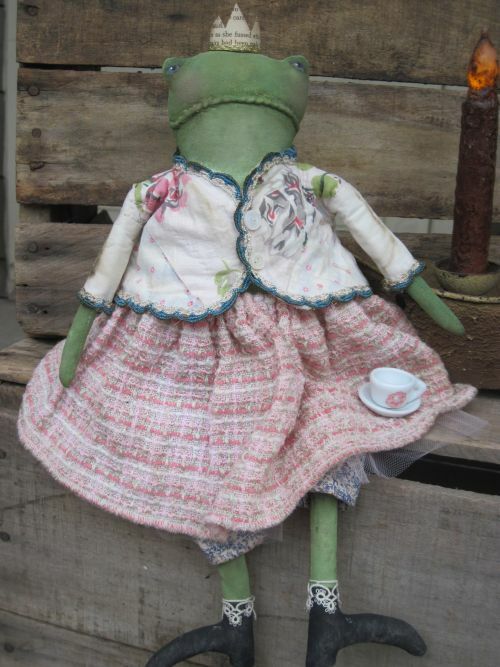 Princess Lilly just got back from the royal wedding with Prince Will and Kate and is having her cup of tea to relax. She is hoping to hear from Prince Harry as she told him that one kiss will make her into a beautiful girl. But be warned Prince Harry, it may make you into a handsome Prince frog. LOL! I have hand painted her face and hand stitched her mouth. She is wearing a paper crown and her jacket and lace are all vintage and antique. That tiny little tea cup is from my daughter's set. Isn't it dear! 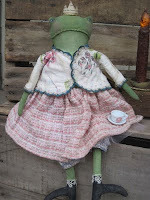 Well you can find this sweet frog here at www.wsoapp.org/index.php/snugglebug-blessings . Thanks so much for taking a peak at my latest offering. 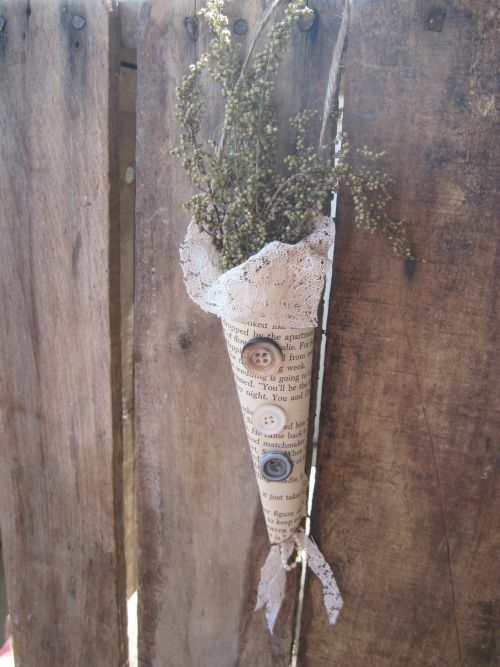 Have a wonderful, creative day. with GOD our FATHER in heaven! Won't you ask Jesus in your heart today! 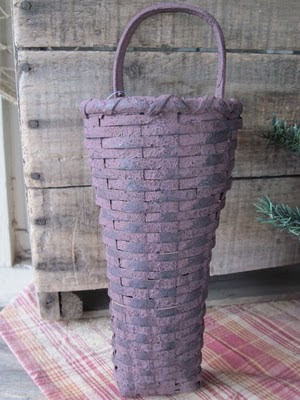 Jesus said "I am returning very, very soon"
Not to long ago I was asked to be a guest artisan at the Primitive Gathering. I have seen this wonderful site many times and have always wanted to be apart of it. 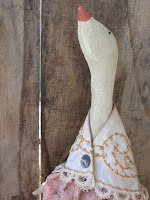 Tomorrow Friday, you will find some of my offerings there and I hope you like them. 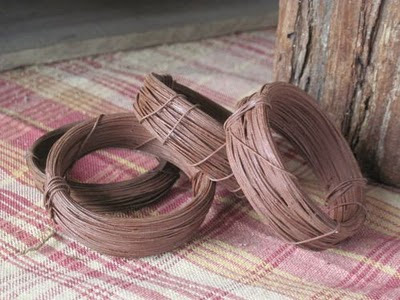 I also hope you enjoy your visit there as there are many very talented artisans with much to offer. Please browse around the site and take a gander and if you find something you fancy, hurry, many offerings go quickly, so don't wait to purchase something. 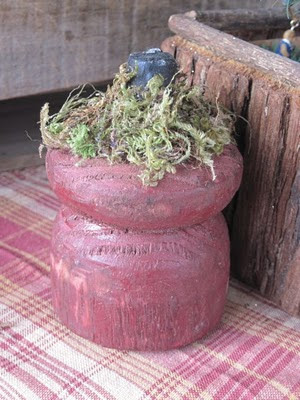 You can find my offerings here: www.theprimitivegathering.com/snugglebug.html. Thank you so much. Enjoy! New Offerings Just for You! 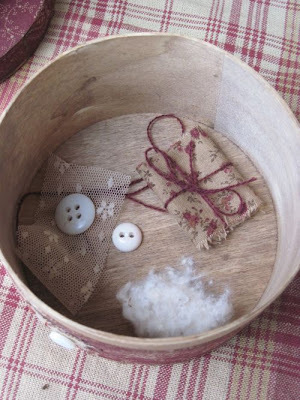 I am pleased to announce that I have been excepted on a wonderful new site called "The Prim Nest". I feel honored to be there and here are some of my offerings for the month of April. 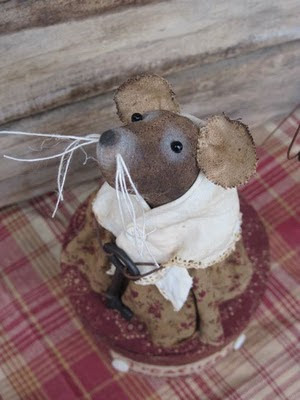 Meet Grace the Mouse. She is holding the key to her treasures which you will find in the wooden box she is standing on. She can be found at the Prim Nest this month and is ready for purchase now. 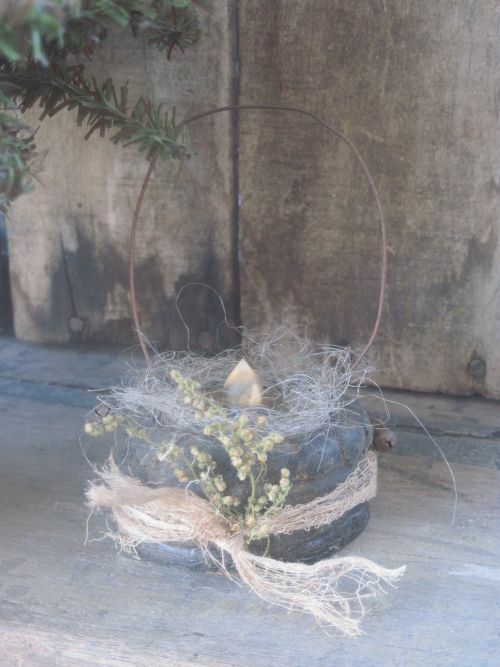 You will also find my new offerings for Lemon Poppy Seeds listed this month too! 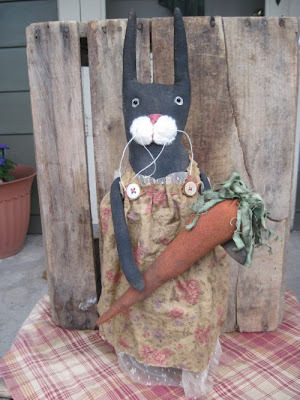 Bertha Rabbit has picked a very, very, very large carrot from her neighbors garden. She wants to make carrot cake for her family. 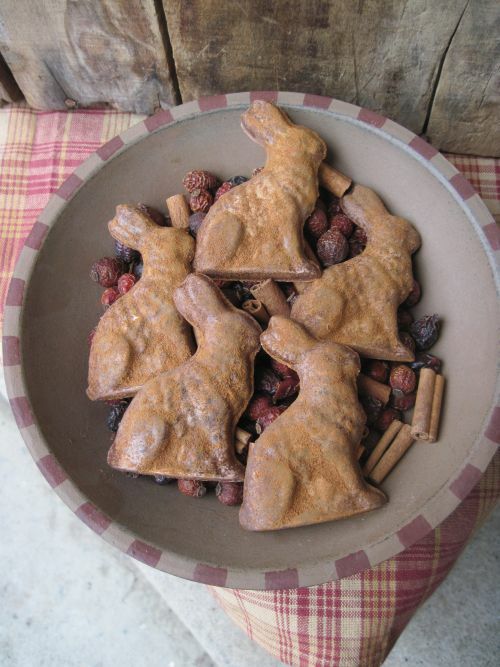 Now she has enough to make carrot cake for her neighbors too! Shhh! don't tell them where she got that really, large carrot. Times Flys When Your Scrubbing Toilets! Can someone tell me where the time went? This year seems to be going so fast that I can't catch up. 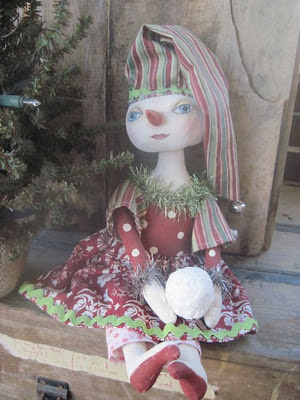 I know I wished for Spring to show up as soon as Christmas was over, LOL! But didn't realize how fast it snuck up on me. You see I have started cleaning houses for work and that has been such a hard adjustment, then I injured myself too! Fell flat on my face chasing a customer's puppy. Oh that darling pup, who just had to dart out of the door as we were leaving. But we had em cornered, so we thought, I dove right at the puppy, trying to grasp his darling little neck with my fingers. But as my body hit the ground, my back and neck arched and wham! Can you say "CHIROPRACTOR"?!? Try not to laugh. But I have had 2 visits to the chiropractor and not sure if I will have to go back again. Oh yeah, that darling little pup got away! Hard to believe that we started a cleaning business at our ages, but its true and I am 52 years old. My body is not taking to it to kindly like it did when I had a cleaning business in my 30's. 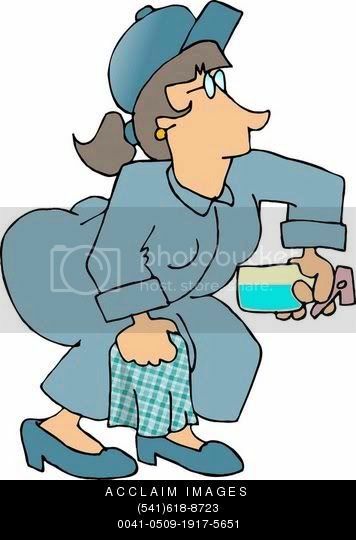 So here I am trying to clean houses and I hurt so bad, yeah, I'm not in shape and I know what your thinking..."what the heck is a 50+ gal doing cleaning someone else's house, is she nuts?" Well if you could tell me how to get a job at my age, I'll stop doing it. Many applications later and some age discrimination on the side, I got nothing, yep, not one single interview, so I'm scrubbing toilets and dusting tables. Not happy about it, yeppers, not one bit. 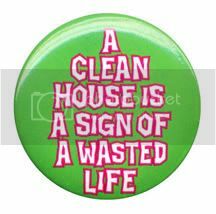 My partner, who is 46 years old, is feeling the pain too but she can clean a customer's house then go ahead and then clean her own house right after. Well I say, "you take this business over, I'm too tired and hurt beyond belief." She laughs but it is true. Things hurt that I didn't even know I had, LOL! So we will see how long I can hang in there. So that is why I haven't had one chance to post since January, time flys when we are having fun, scrubbing toilets or falling down on the job. Ugh! My aching back! It's about time I post don't you think, its been awhile. Well I hope the holidays were wonderful for all you. It was wonderful for our family. 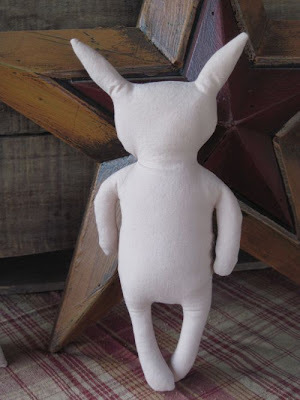 As most of us try to do, I have made a New Year's resolution to change my website around a bit and add some different offerings than just dolls and patterns. Won't you take a look?!? Isn't this Wood Turning awesome?!? I just love it and have 2 more in yellow and black. Just remember, its for decoration only, no burning.